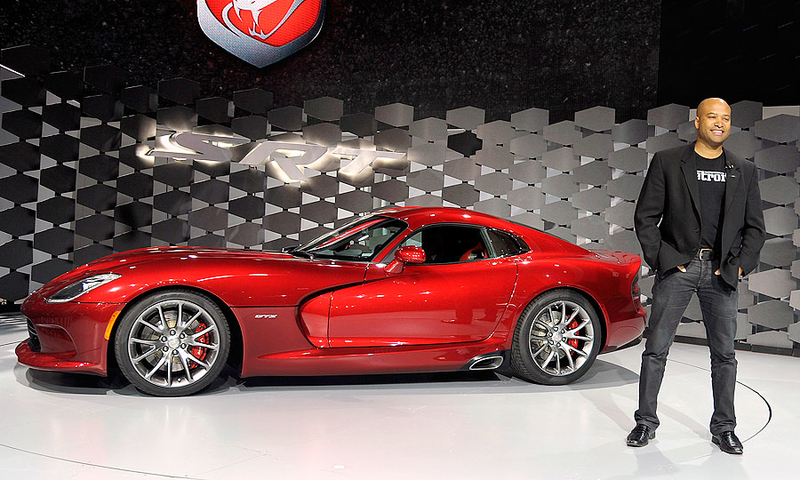 Key production models and concepts introduced at the 2012 New York auto show this week. 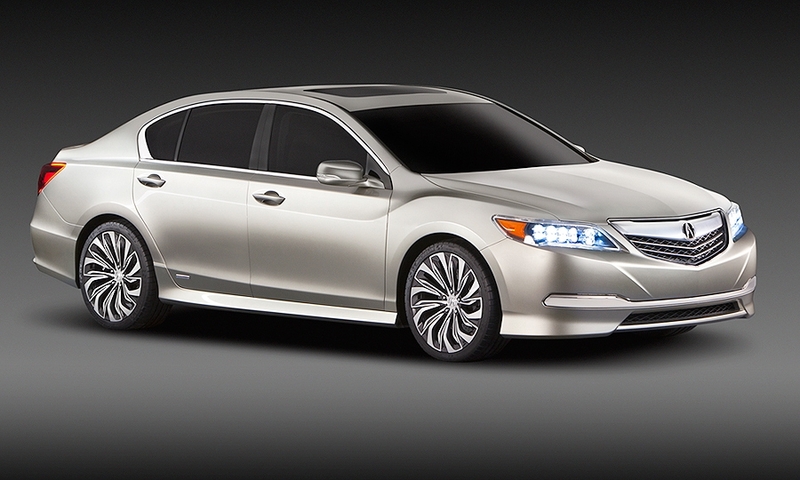 Acura previewed the redesigned RL flagship with the RLX Concept sedan due in early 2013. It features a base 310-hp V-6 engine, mated to a front-wheel-drive transmission and a four-wheel-steering system. It will also offer an optional 3.5-liter direct-injected V-6 engine with variable valve timing, paired with Honda's sport hybrid all-wheel drive system, that produces more than 370 hp. 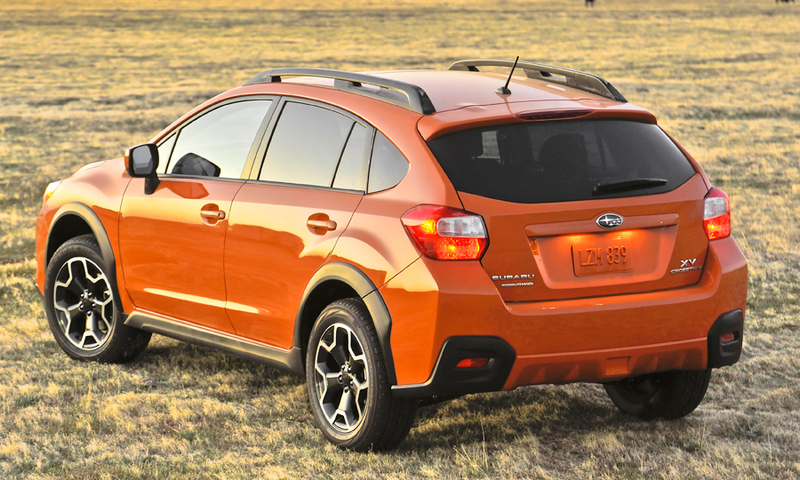 The all-wheel drive 2013 Subaru XV Crosstrek -- based on the Impreza -- goes on sale this fall, giving the Japanese automaker more ammo to pad its rising U.S. sales. It will be equipped with the same 148-horsepower boxer 2-liter, 4-cylinder engine used in the Impreza. 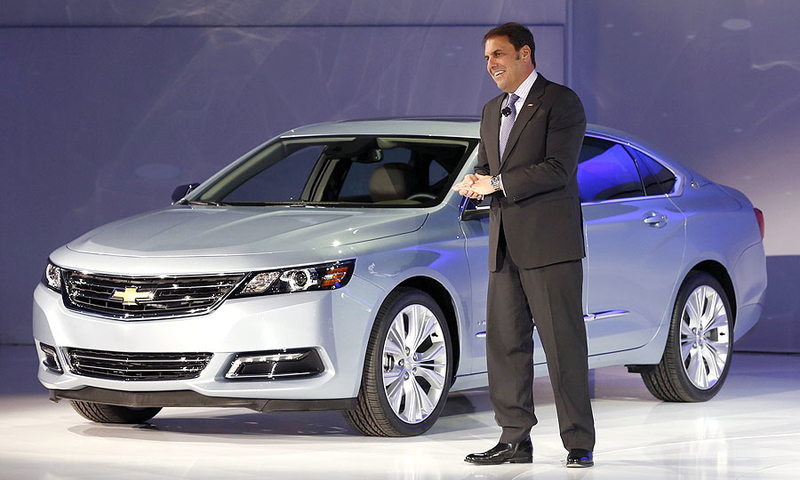 GM's vehicle introductions planned for 2013 -- the automaker's busiest launch schedule in years -- include the revamped 2014 Chevrolet Impala sedan. 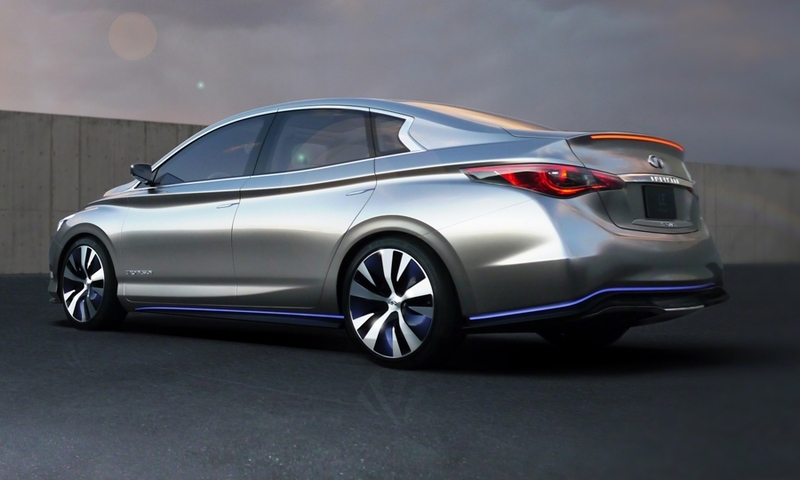 The Infiniti LE Concept uses the same lithium ion battery-powered energy pack and chassis platform as the Nissan Leaf. 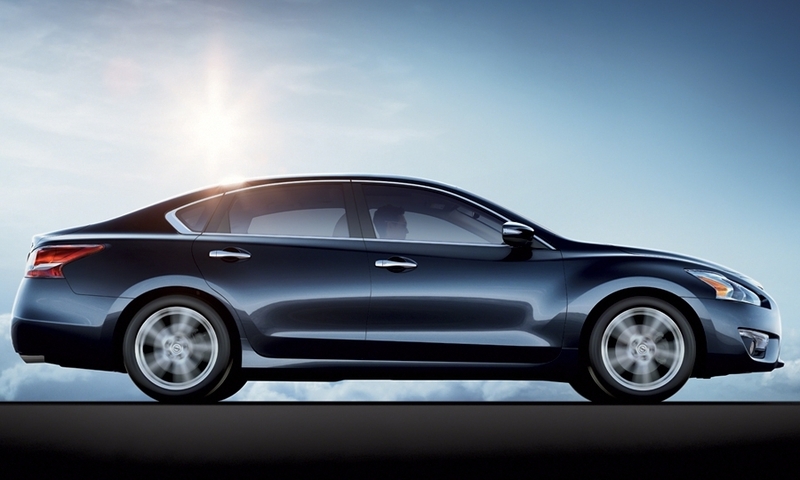 The all-electric sedan is scheduled to reach Infiniti's U.S. showrooms in 2014. 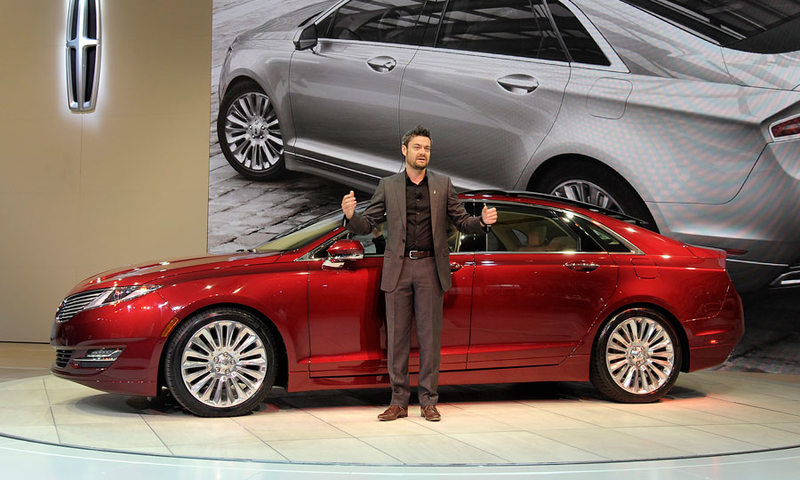 Max Wolff, a former Cadillac designer and now head of design at Ford's Lincoln brand, led the styling of the 2013 MKZ. 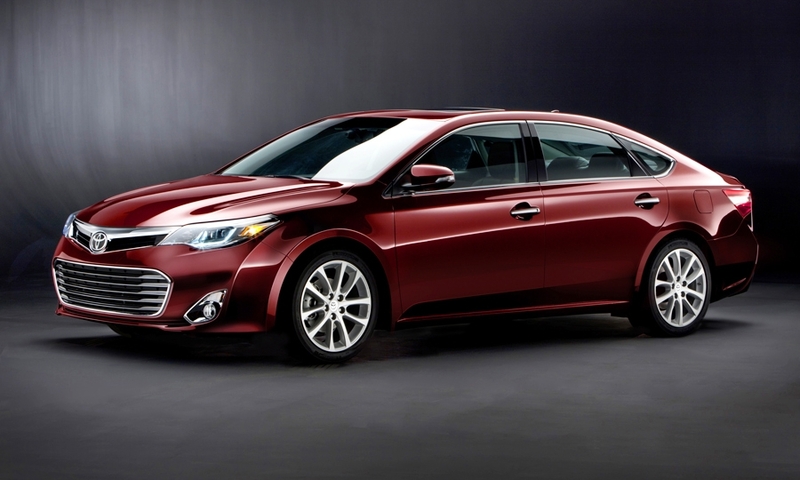 It has been nine model years since the Avalon was redesigned, so the Toyota brand's flagship is receiving an extreme makeover for 2013. Toyota President Akio Toyoda reportedly said, "Cool! Don't change a thing," when he first viewed the sedan with a splash of fastback styling. 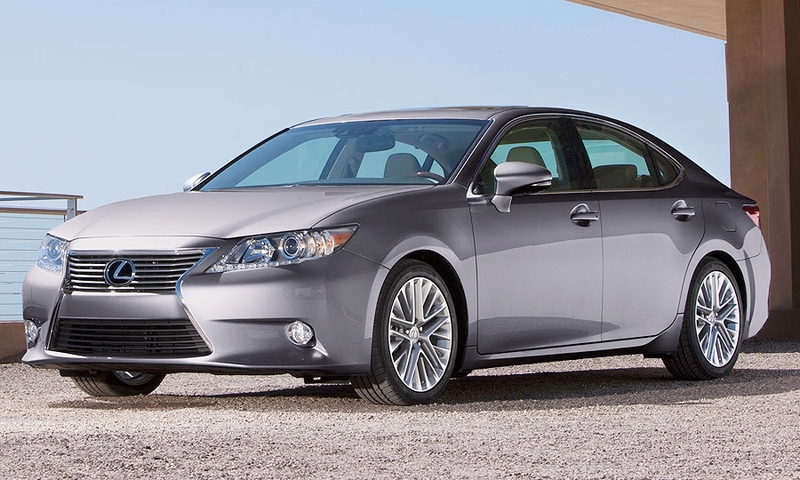 It is the only Toyota entirely designed, engineered, assembled and marketed in the United States. It goes on sale this fall. 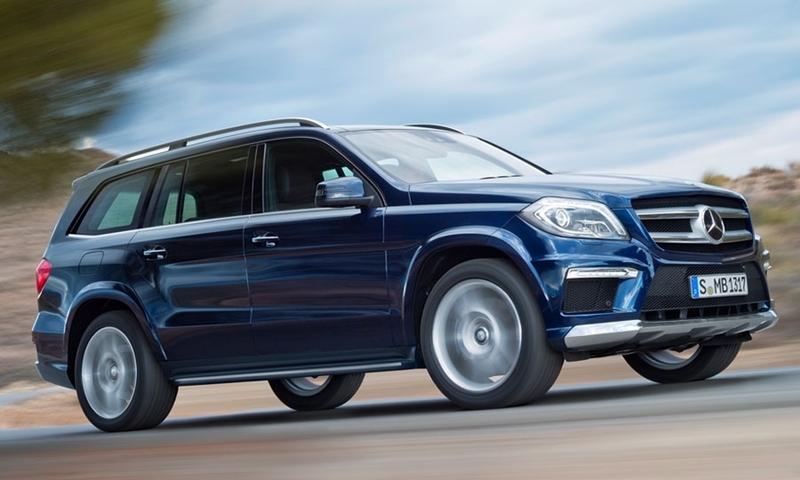 Mercedes is revamping the full-sized GL for 2013. 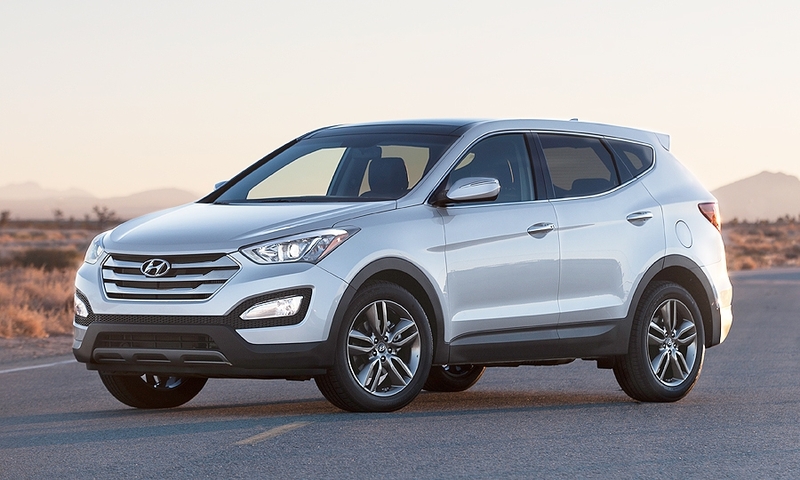 The second-generation full-sized SUV features a sportier exterior, slightly larger dimensions, and a host of new safety and handling equipment that help prevent collisions and stabilize the vehicle a new self-leveling air suspension and electromechanical steering.